Pizza Hut, famous for its pizzas (no prizes for guessing), is launching a new healthier menu which is to include pastas. 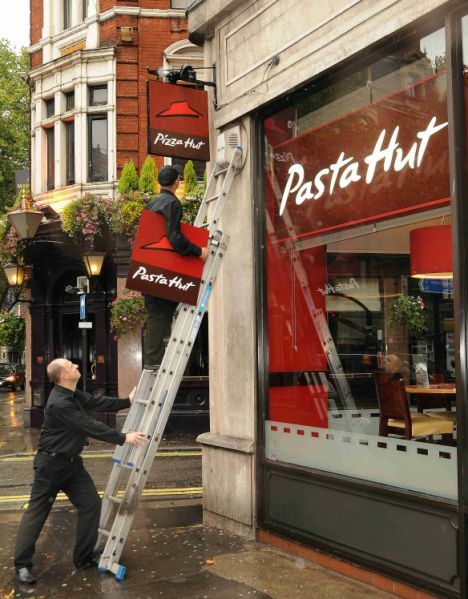 As a part of this revamp, 30 of its branches in the UK are to be re-branded to “Pasta Hut”, for the time being atleast, to reiterate the point that it is going to sell pastas. This re-brand is expected to cost £100m and will last 6 years. 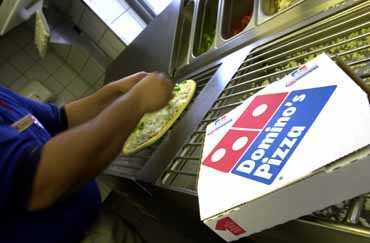 Pizza Hut has over 700 franchises in the UK and the first one opened in 1973, over 35 years ago. They hope that this move will help put the brand a upmarket position with a sophisticated and chic atmosphere that will clearly give it an edge over its competitors. It seems that Pizza Hut is trying to attract health conscious middle-class people affected the credit crunch who are looking to downgrade, but are still looking for a more healthier, more wholesome option. This is the only way it is going to survive the current economic climate since it is likely that many of its current customers belonging to the lower income group would be downgrading to cheaper options and hence Pizza Hut has to somehow attract new customers. However, not a lot changes as by re-branding to Pasta Hut, it is again restricting itself to a particular product line, like it did before, with pizzas. Currently, pasta accounts for around 3% to 4% of the sales, but Pizza Hut’s chief executive in Britain, Alasdair Murdoch, hopes it will account for around 10% soon.